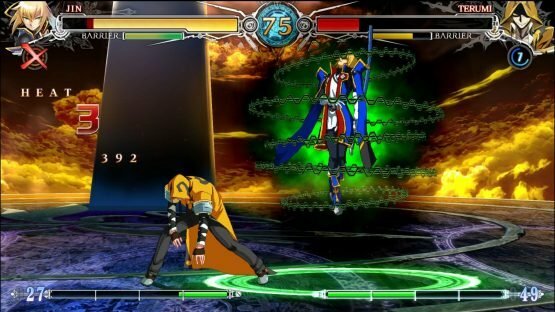 Like many others, we’ve been excited for a while about the prospect of being able to play one of our favourite anime fighting games on the go with BLAZBLUE CENTRALFICTION Special Edition coming to Switch on February 8th 2019 courtesy of our friends at PQube and the phenomenal Arc System Works. 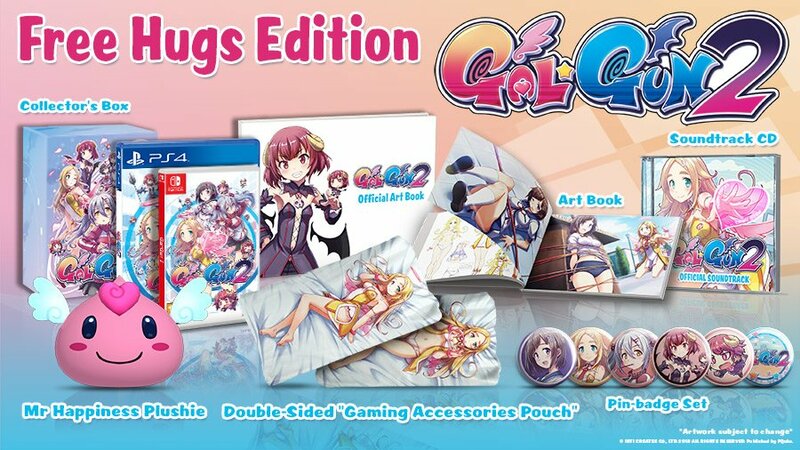 Today, PQube have revealed not only a new trailer, but also the pre-order bonus for the game when it releases. Pre-orders from selected retailers* are rewarded with an exclusive set of 6 pin badges. 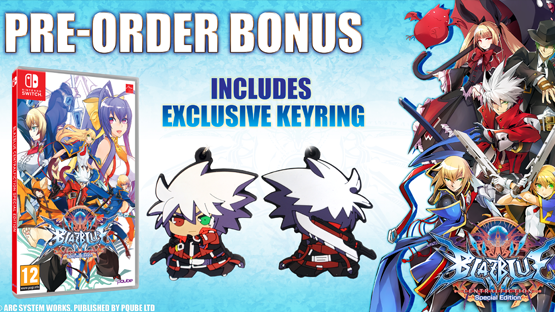 Thanks to a special partnership with ourselves here at Rice Digital, fans who pre-order through Amazon get an adorable chibi Ragna the Bloodedge keyring instead, which we’re very proud of! This will be listed on the Store shortly after this article, and will link directly through to the Amazon listing! 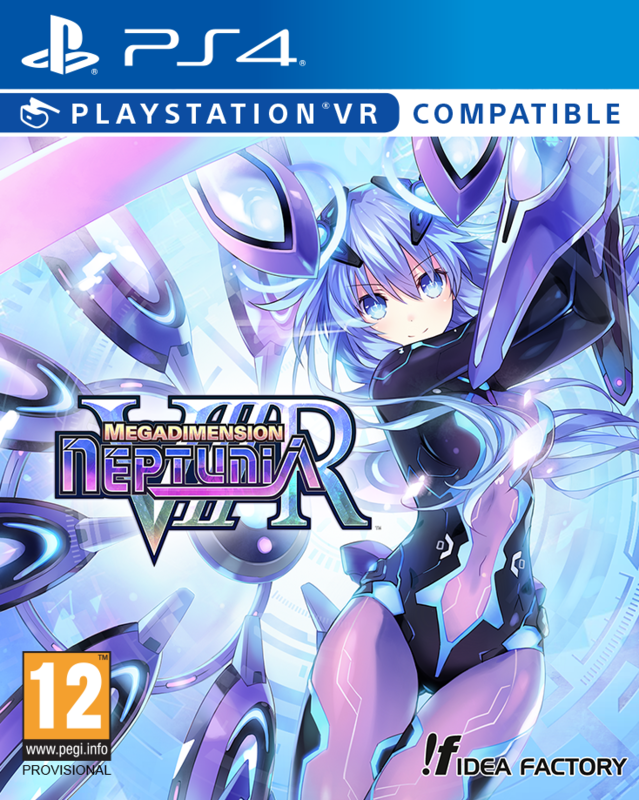 Do you think you will pick up this definitive edition of the anime fighter? Who do you main out of the incredible roster of characters? Let us know in the comments, or on Twitter and Facebook, and check back for more coverage of anime fighters and other Japanese titles. BLAZBLUE CENTRALFICTION Special Edition is released for Nintendo Switch on February 8th 2019. 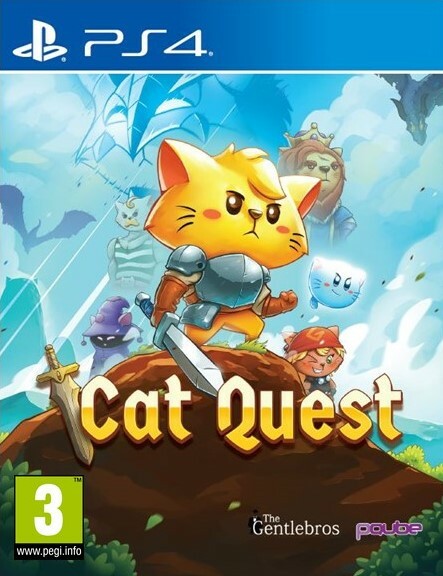 Check out the new trailer below, and if you’re interested in the game, why not pre-order through us?